This entry was posted on December 1, 2011 by joeleagle. It was filed under Insects . 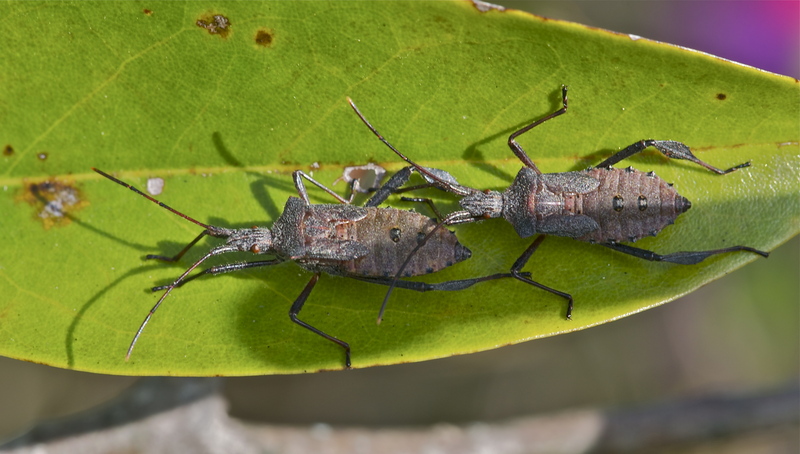 two Stink Bugs on a leaf…. Ha, so right Terri, lets hope they are a happy couple!